This article was produced by The Linux Foundation with contributions from Eddie Dong, Principle Engineer of Intel Open Source Center. As the Internet of Things has grown in scale, IoT developers are increasingly expected to support a range of hardware resources, operating systems, and software tools/applications. This is a challenge given many connected devices are size-constrained. Virtualization can help meet these broad needs, but existing options don’t offer the right mix of size, flexibility, and functionality for IoT development. ACRN™ is different by design. 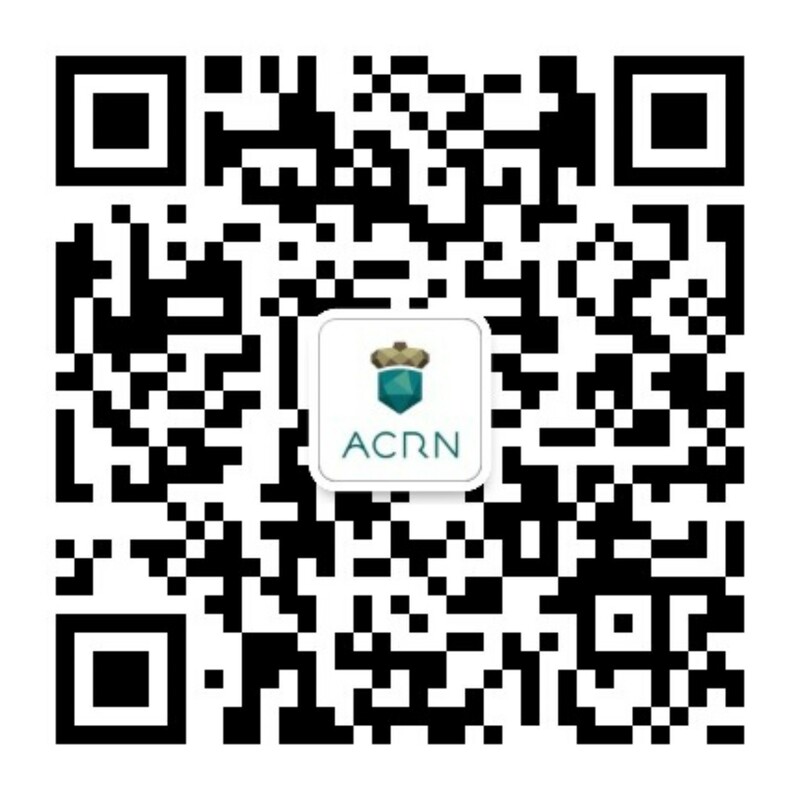 Launched at Embedded Linux Conference 2018, ACRN is a flexible, lightweight reference hypervisor, built with real-time and safety-criticality in mind and optimized to streamline embedded development through an open source platform.